last time, I was given a chance to get invited of the perfume testing Held at the Roponggi hills of the famous perfume shop in japan, but because I already choosed my own perfume to use, I decided not to attend for it. Just spotted this perfume during my stop over to Thailand for an hours transit on vacation to Philippines last 2011. from the magazine on my lap in the plane. I was first captured by its elegant bottle and cap since I don't even try or smell it yet. going back after my vacation, I try to look this perfume to any store, when I'm on shopping or passing by some stores after work. I have been serious to find this perfume and expect to see if its appearance and amounts are also matched on what's inside of it. I found it in a store located in Tokyo,Ginza, and yes, what I expect is what I get, this perfume smell is great and I can say every woman wanted to have a smell like this(floral smell to the sweeter candy-like perfumes). the cap has a design of glass ribbon with pink and gold combination color and the bottle is so much elegant more than what I saw in the magazine of japan airlines last time! so, I don't hesitate to buy even if the amount of this perfume is thinkable first before buying, I bought it for 12,000 in yen and 140 in US dollars.why is so expensive? because I buy with a package set of travel refill spray. 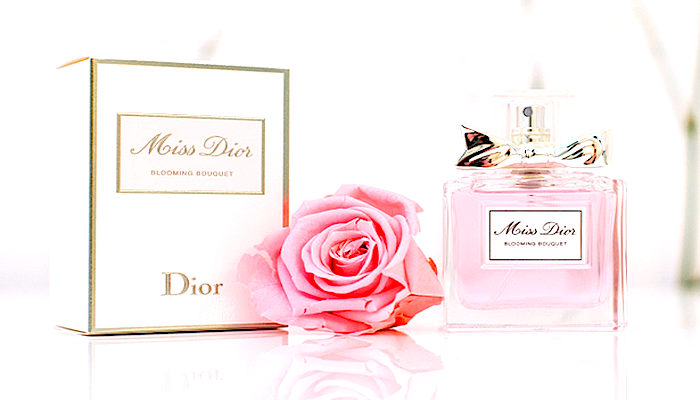 and one of the reason why I did not hesitate to buy this perfume because of that. a package set of another elegant small spare travel bottle attached on it. 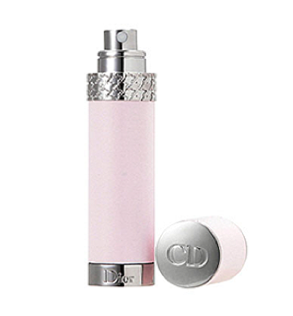 the use of this travel bottle is you can put perfume in this travel bottle and you can bring it any where you go with not much heavier than carrying the main bottle. making juices are one of my favorite things to do and preferred when at home. a refreshing beverage for all situation such as, watching movies while setting relaxed on my sofa or even watching view at the veranda. 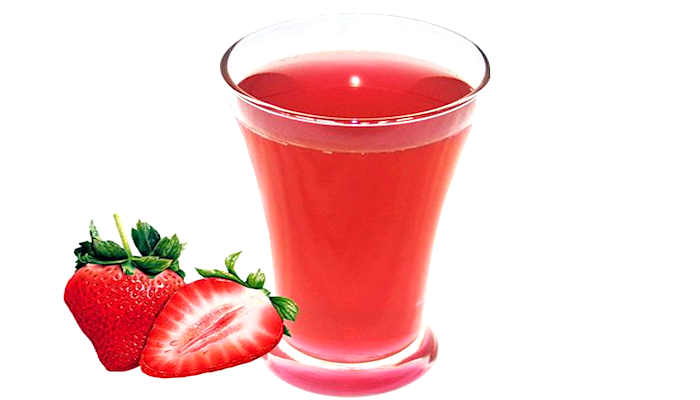 aside for its deliciousness it also have a lots of beneficial supplements we can get,when drinking fruit juices you will get a much faster boost of natural energy too, but The best thing in all of that is to making this fruits into juice are not difficult to do. 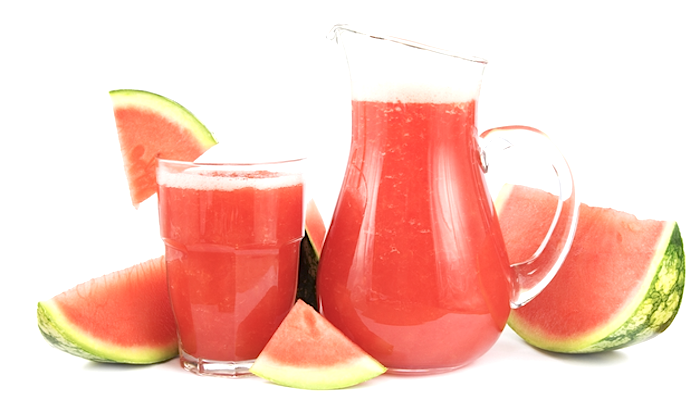 so I'll want to recommend this list of my favorite and super easy to make fruit juices just for you. pull out the grapes on the stem one by one. put the grapes in a streamer and wash them with water (i recommend warm water) so that all the chemical will washed it too. 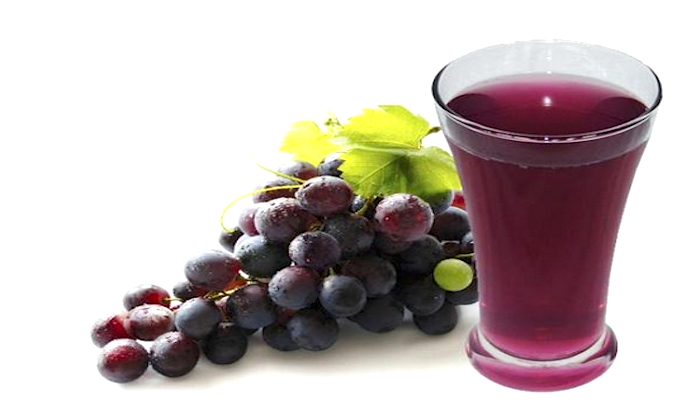 mashed or blend the grapes until the juice will come out. put it in a pot and cook in a low heat for 15 minutes. put it in a streamer and extract the juice directly to your glass. wash the tomatoes and chop it. put it in pot and cook for about 20 minutes until it become soft. 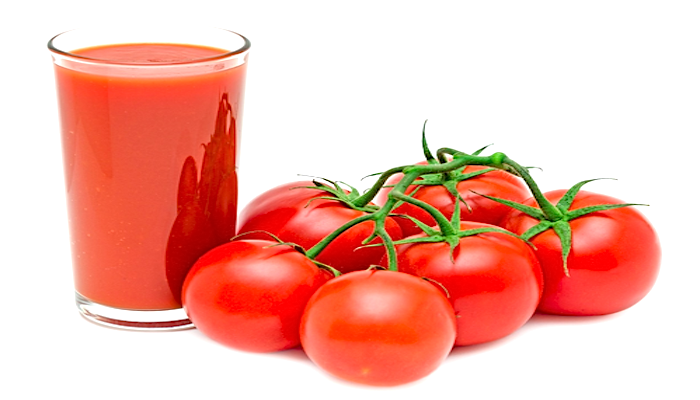 extract the juice in a streamer and leave the tomato pulp. put in a bowl and add the remaining ingredients. after that boil it again for 3 minutes. washed the blueberries until it clean. 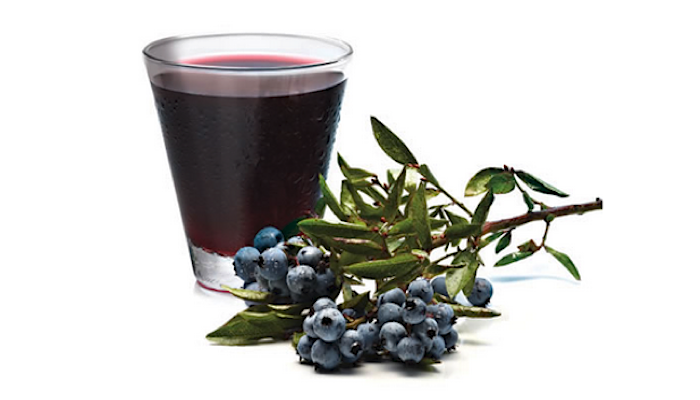 put all blue berries in a pan or pot and cover it with water. heat it for about 15 minutes or until it become soft. after softening it smashed the blueberries and put it in colander and extract the juice. maybe some of you not aware of this beliefs neither i too, what are the Japanese men and women bad luck ages? Japanese had a three reference for being an unlucky age for men, in one place, the most danger ages for men are 41,42 and 61.
how about women? i know you're wondering, some Japanese friends said are 19,26,32 and 33.and for children are 3,9 and 13 is considered unlucky as we known for an unlucky date also, some Japanese i know also told me that equal 88 is the total unluckiest ages of men. don't know yet whats the meaning of that, but now i get to understand quite about their beliefs. 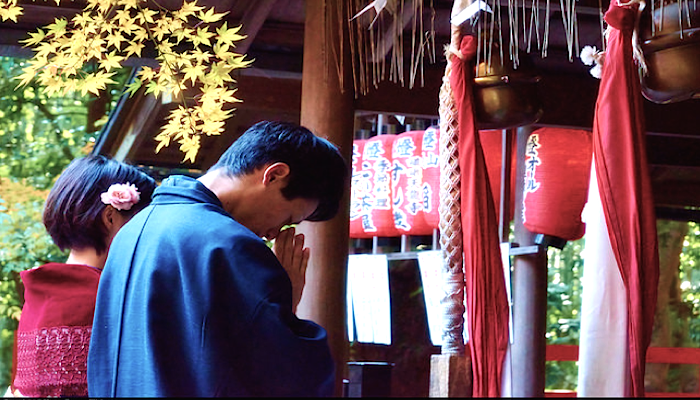 why Japanese keep on believing this misfortune age belief as of now? that is all because of their language meaning. in japan language the no. 4 was "shi", 2 was "ni" so! 4= shi + 2=ni = shi-ni if you joined it,could "SHINI" and in Japanese word 'shini' means "Death" I'm Amazed with their simple and rare basing, you will notice that Japanese are dedicated on numbers. did you know that Japanese hospital never use or do not make room no. 4 and 9, if you ride on the elevator in japan you will notice that some numbers are missing. 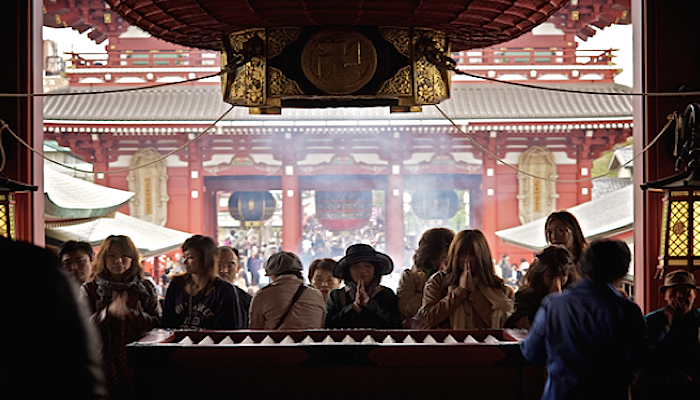 Bad luck age are known "Yakudoshi" in Japanese language, and all Japanese people who reached the boundaries of the age above are most people who approaching temples and get offering to get away with this course and off misfortune.